Hello there and thank you for visiting my site! I am an EdTech consultant and professional development facilitator passionate about the power of thoughtful technology integration! My mission is to help educators place tasks before apps and promote deeper learning with technology. Are you looking to energize and elevate teaching and learning this year? I’m here to help! 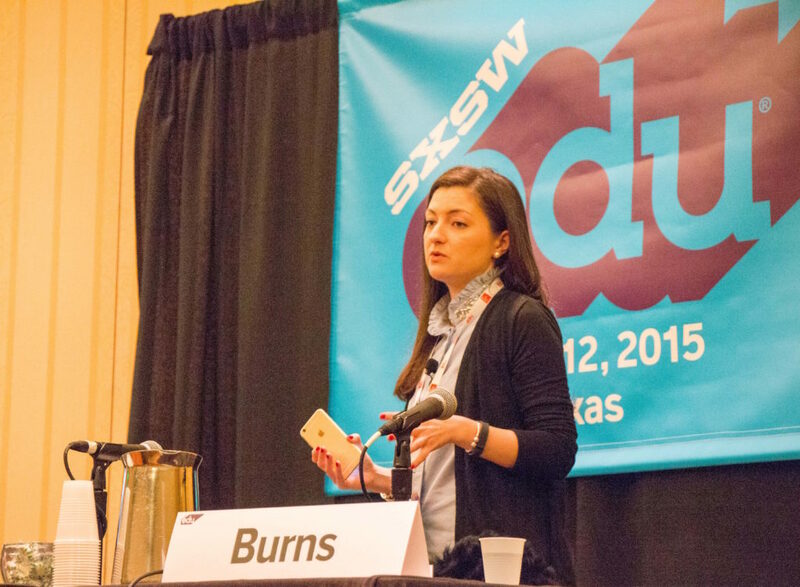 From on-site workshops to virtual webinars, I support educators who want to empower their students as creators and collaborators in digital spaces. I share actionable, ready-for-tomorrow tips for educators, as both a keynote and featured speaker. If you follow along on Instagram you already know — I love to travel and work with educators across the country, and around the world! There are some schools and districts I visit just once to help them get started with thinking about technology integration. Other schools commit to a dozen or so days spread out across the school year. one-on-one video coaching for school leaders, instructional coaches, and classroom teachers. We have had iPads in our basic skills program for 2 years, after one day with Monica Burns teachers were sending me artifacts, pictures and videos of student work the very next day- I’ve never seen staff so inspired by a professional development session, I can’t wait to bring her back to the district! Monica’s instruction is priceless. She intuitively understands which technology will assist in student learning and lead to purposeful, successful classroom instruction. The Digital Storytelling workshop was so much more than what I had envisioned! Monica’s in-depth knowledge and expertise coupled with her engaging hands-on approach made the time just fly by. The entire staff left excited about the many possibilities of incorporating technology across the curriculum! When we place tasks before apps we value the importance of identifying goals for students and elevating traditional experiences with digital tools. The purposeful design of tech-rich learning experiences can enhance classroom collaboration and honor curiosity in the context of creation experiences for students. 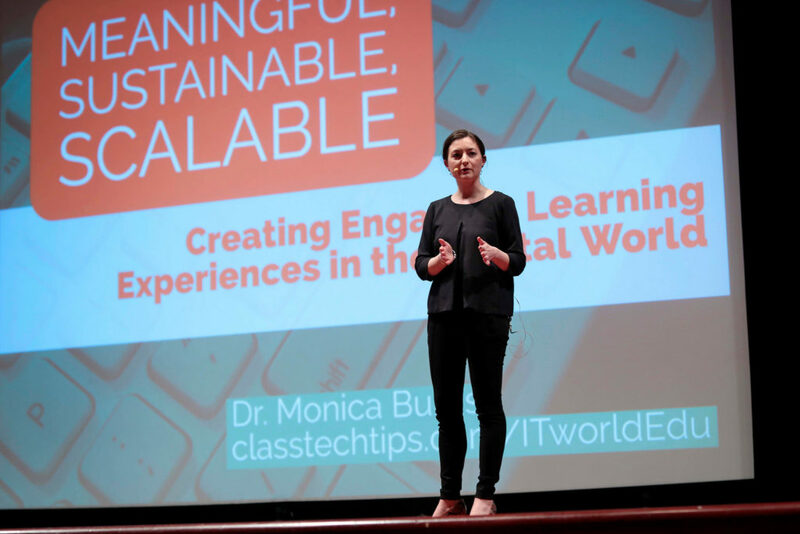 Dr. Monica Burns will introduce strategies for examining technology integration to empower students as creators and collaborators. With thoughtful planning and purposeful connection to learning objectives, students can become creators in your classroom as they explore content in any subject area.